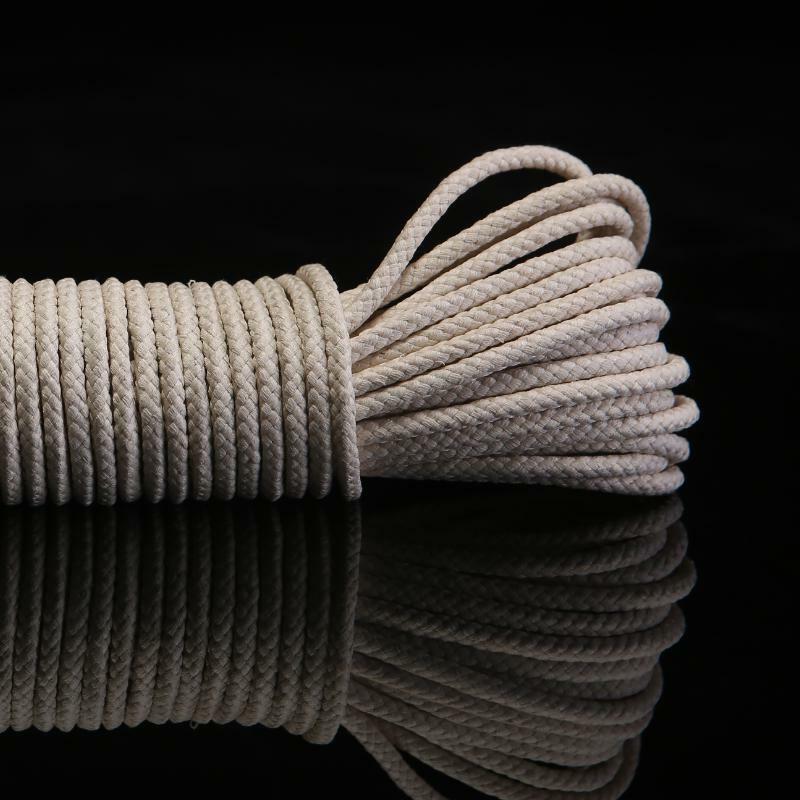 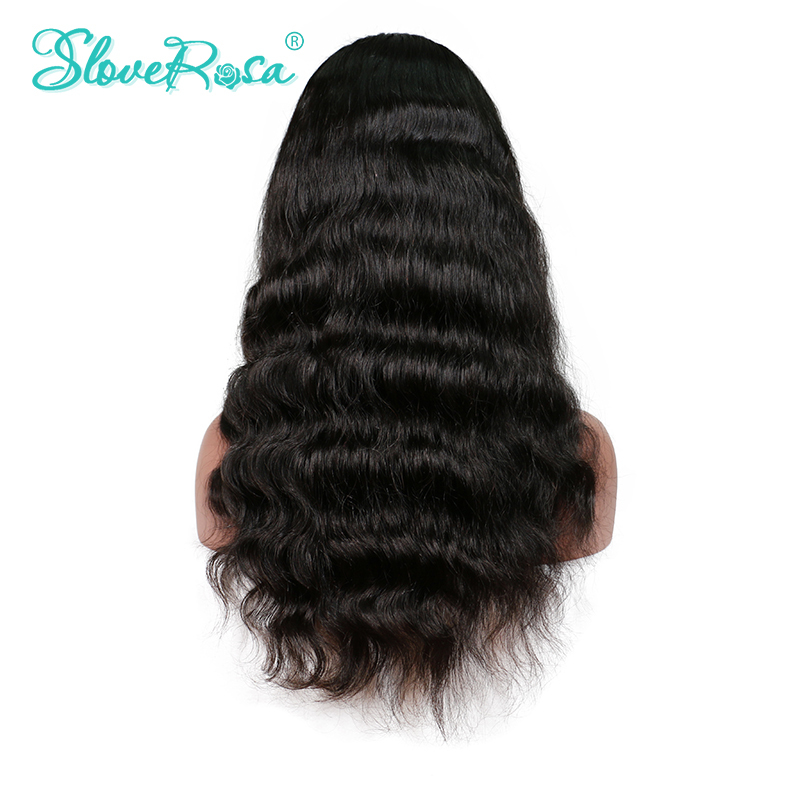 Material:100% brazilian human hair Item Type: natural wave lace front human hair wigs Hair Length:08-24inches in stock Advantage: soft no shedding easy to comb throu.. 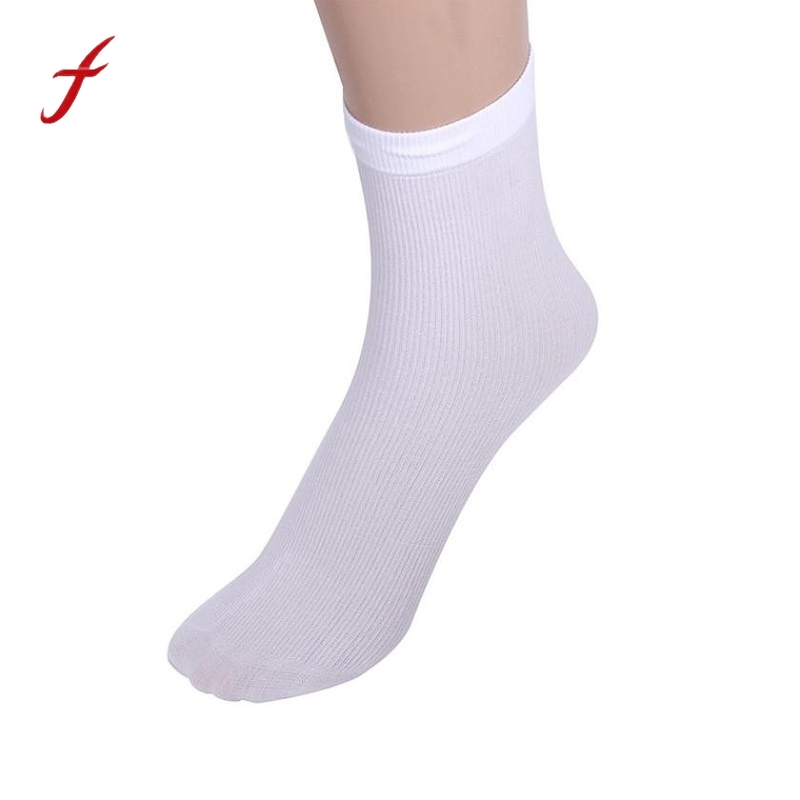 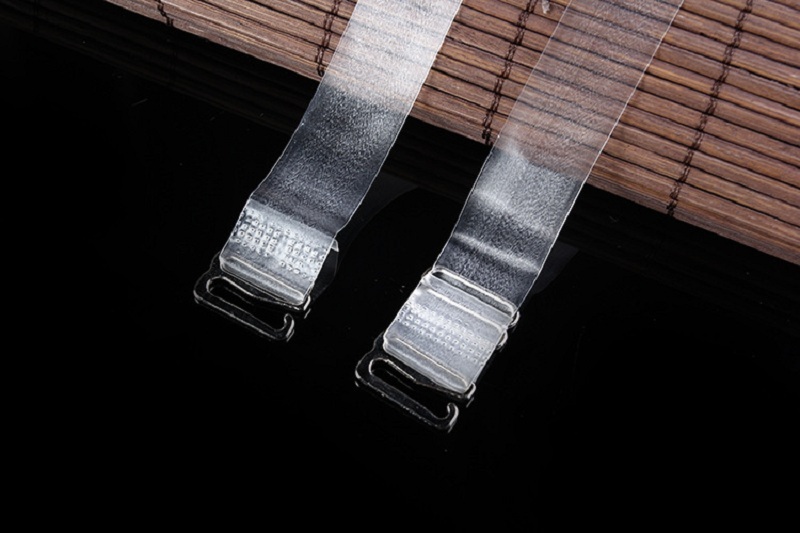 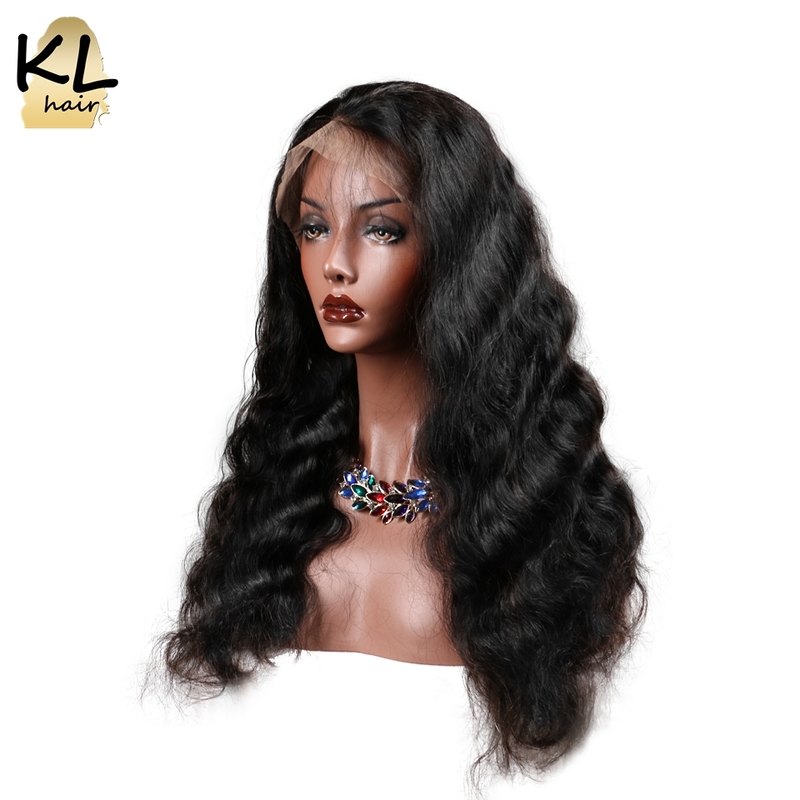 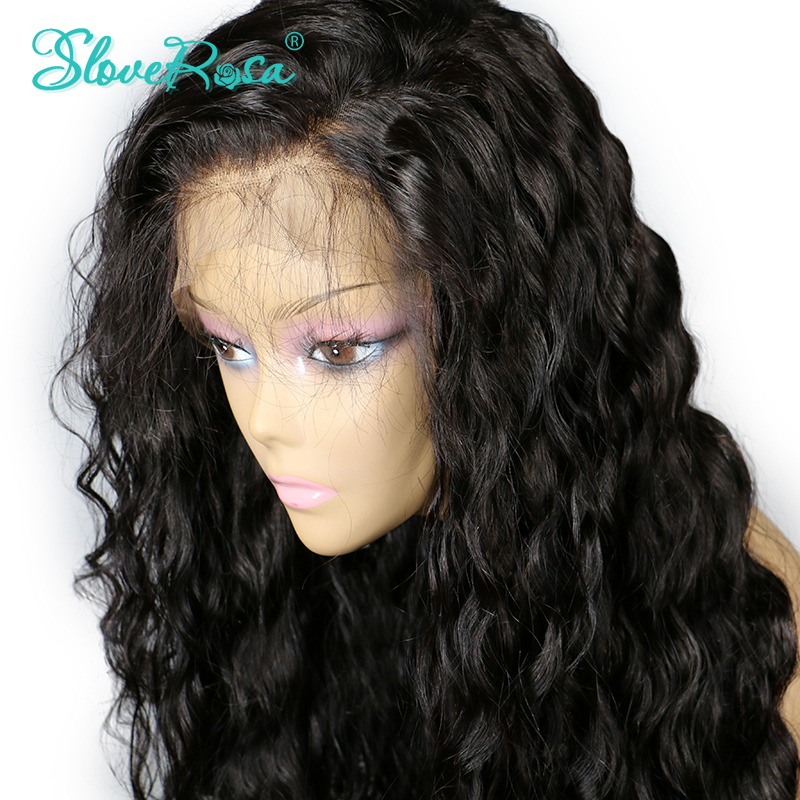 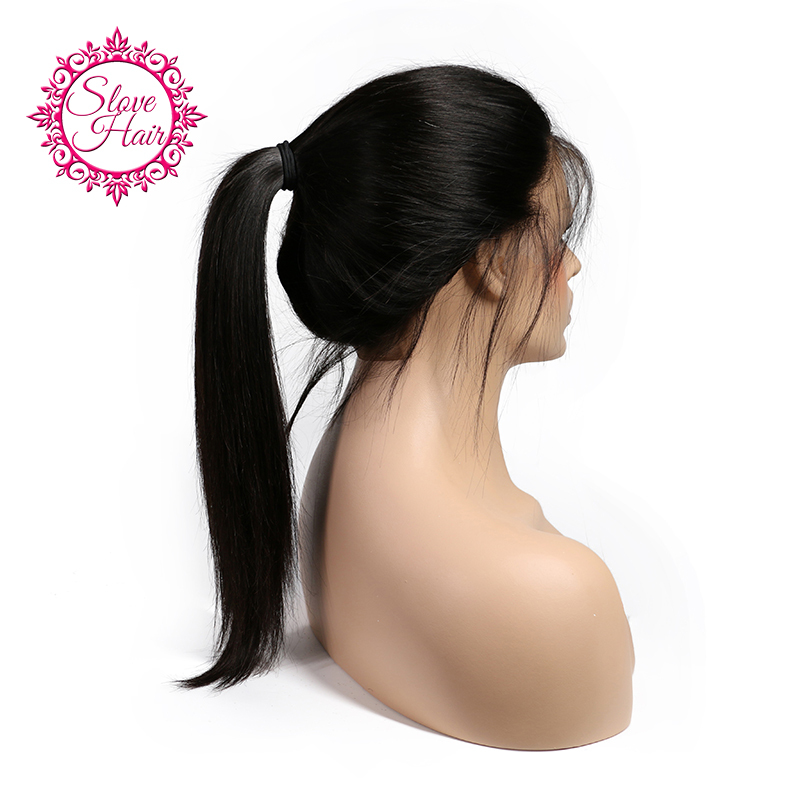 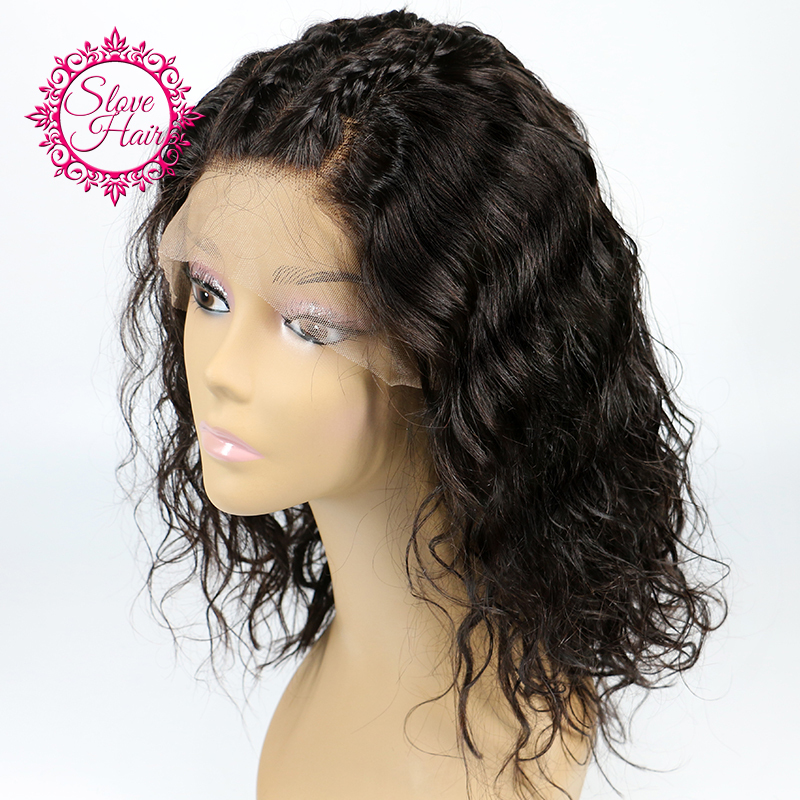 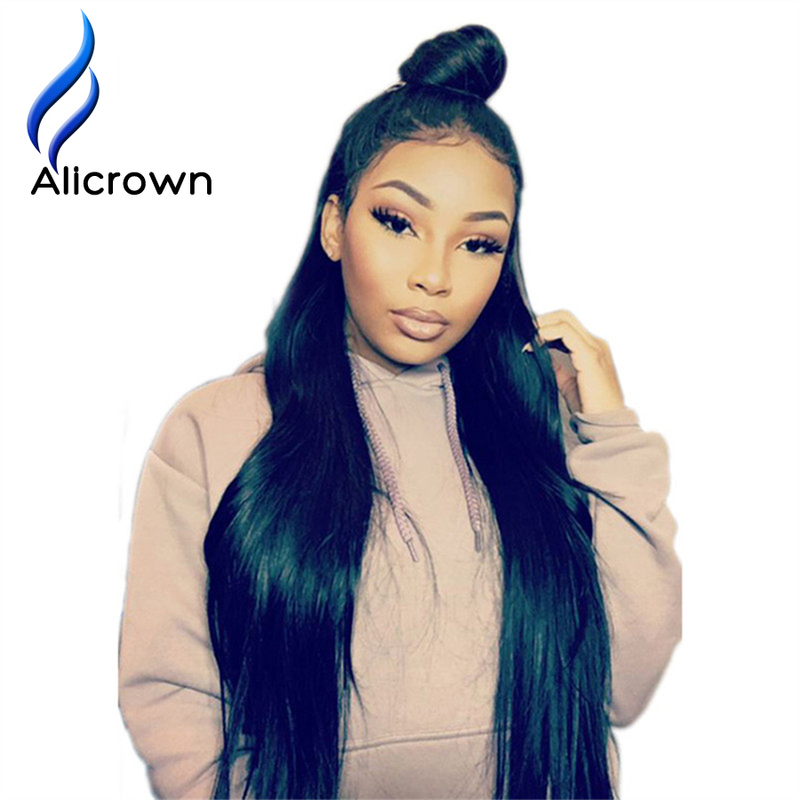 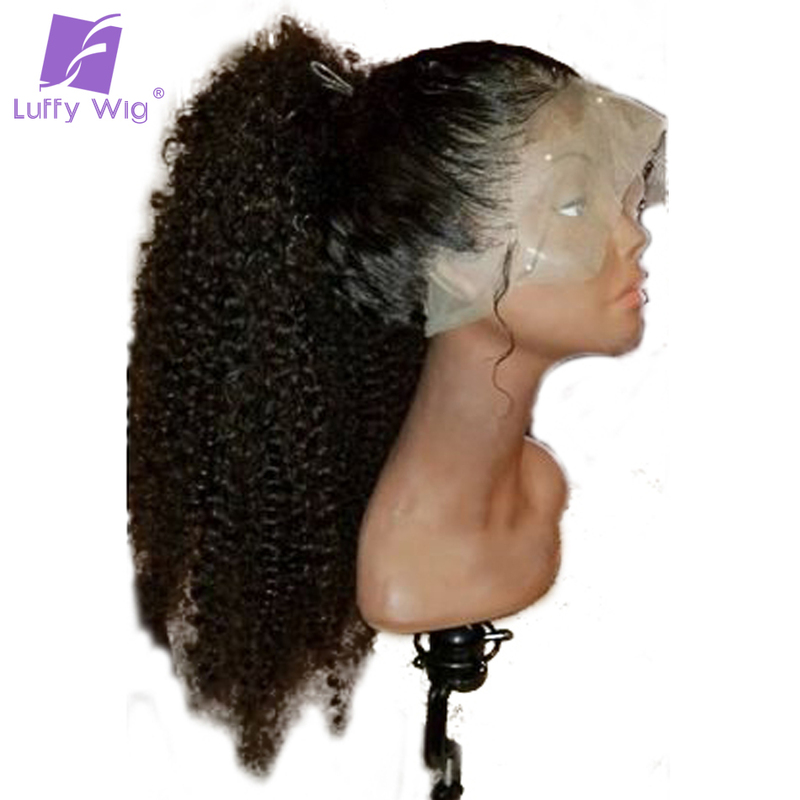 Follow Us Will Get Fans Exclusive Discount:2% --5% Material:100% brazilian human hair Item Type: body wave lace front human hair wigs Hair Length:08-24inches in..
Full Lace Wig Hair Color: Natural color default Hair Density: 130% Cap size: Medium default Cap color: Medium brown default Baby Hair: Around perimeter Bleached Knots: Ye..
Short Bob Wavy Lace Front Human Hair Wigs Material: Brazilian Remy Human Hair Item Type: Brazilian Lace Front Human Hair Wigs 12/'/' .. 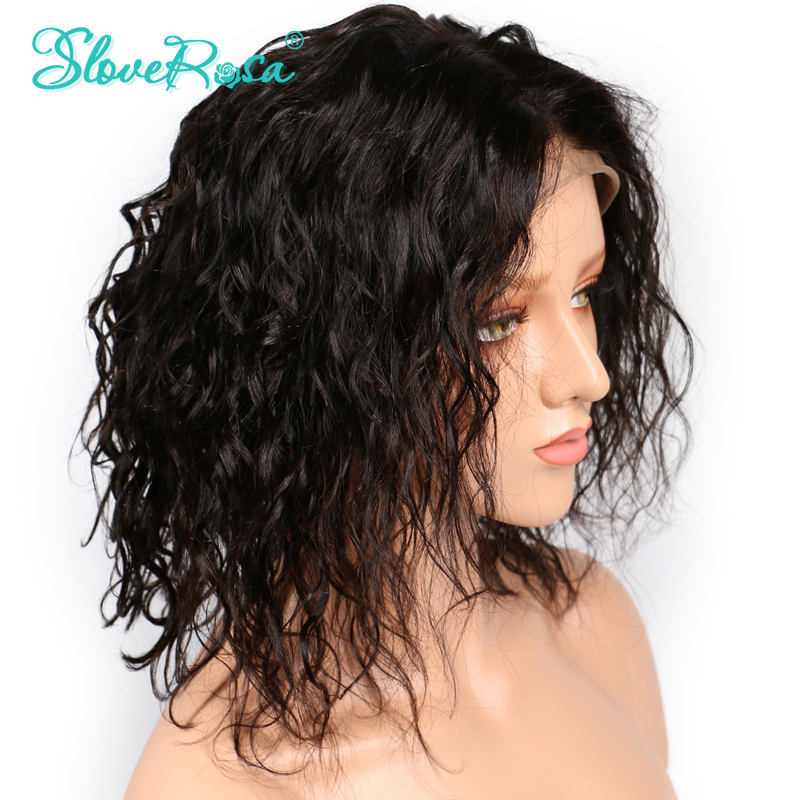 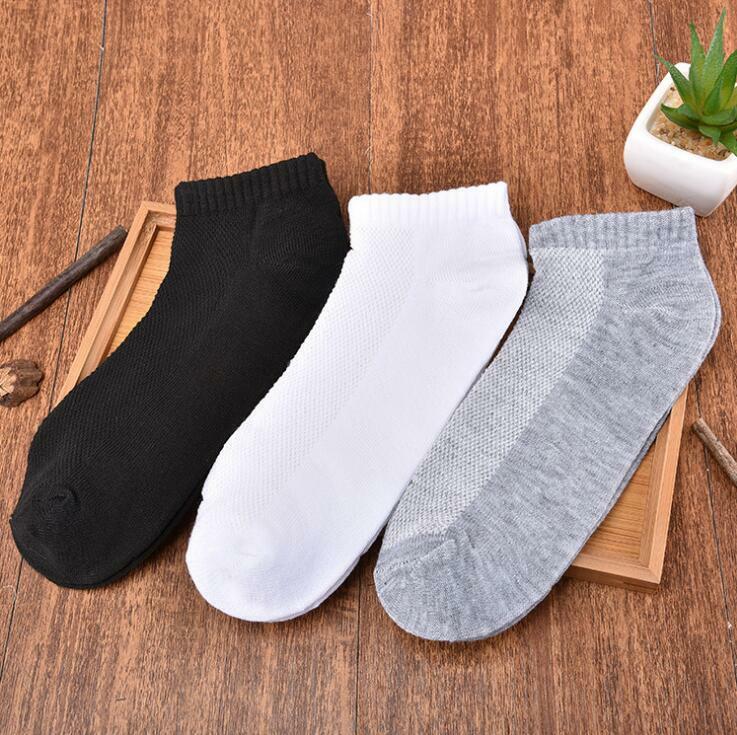 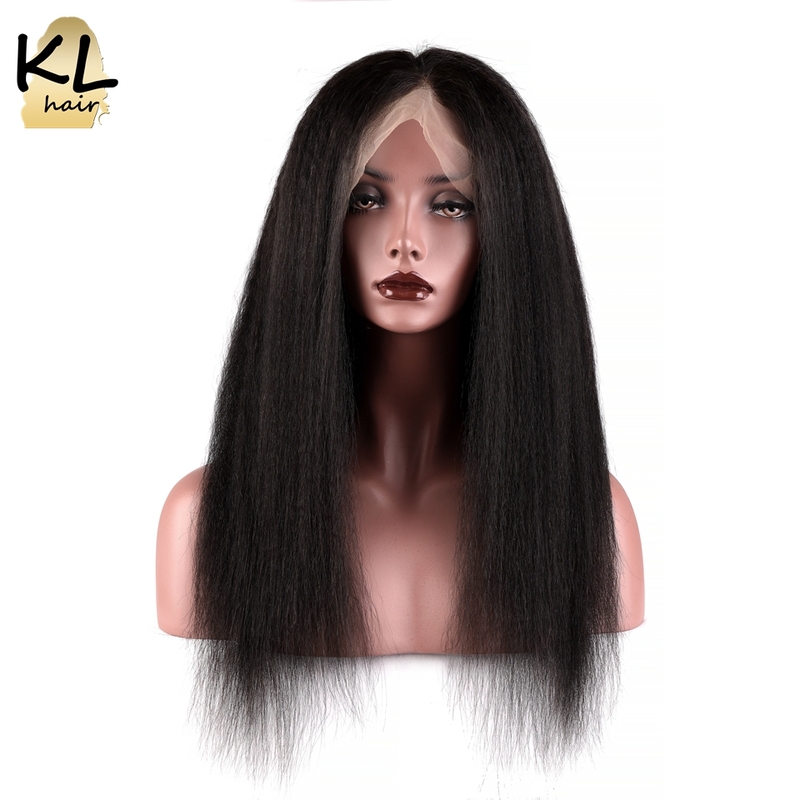 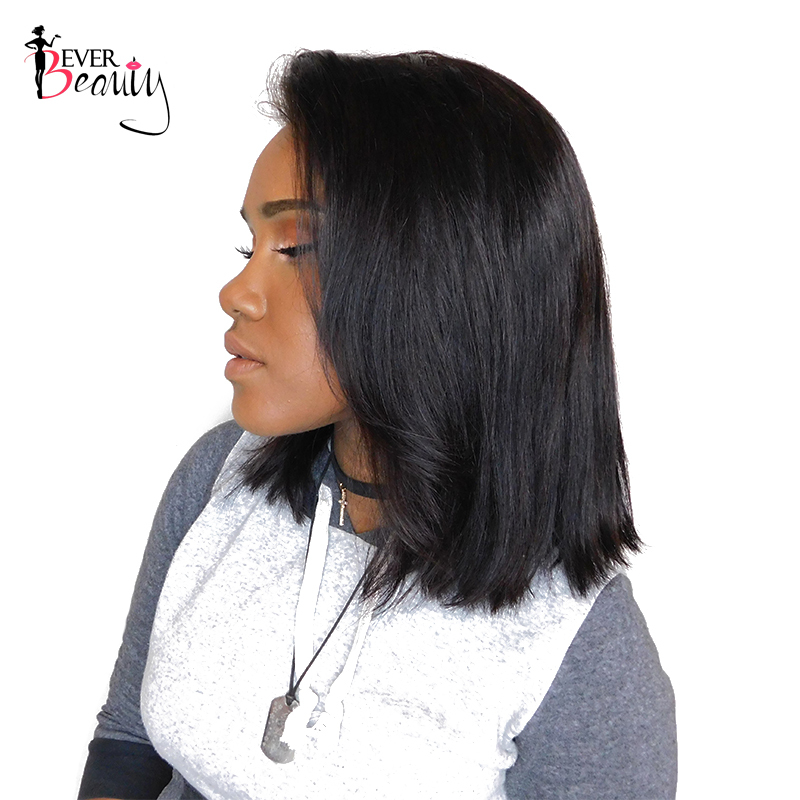 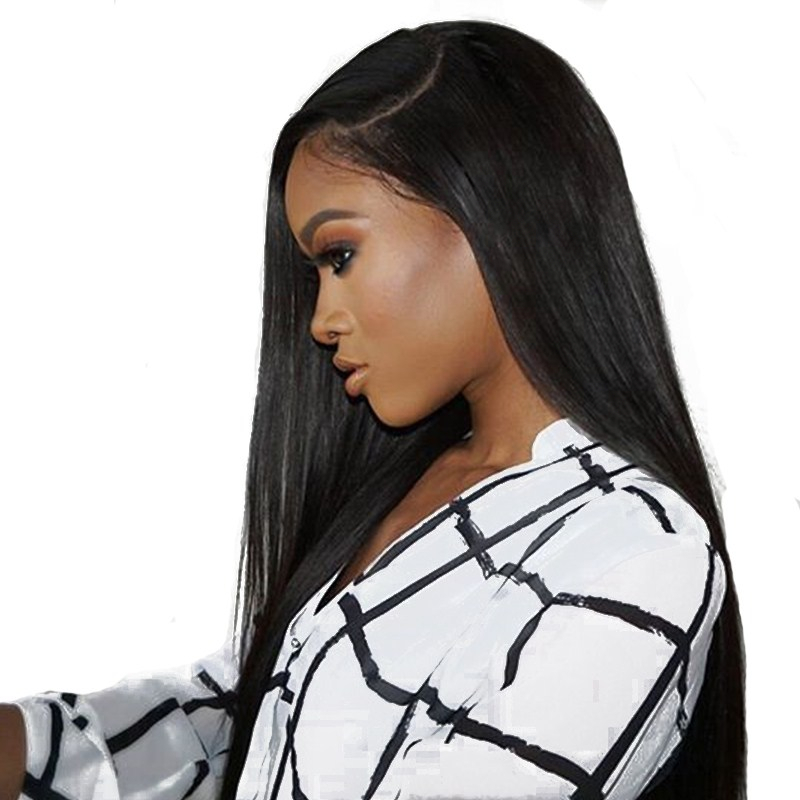 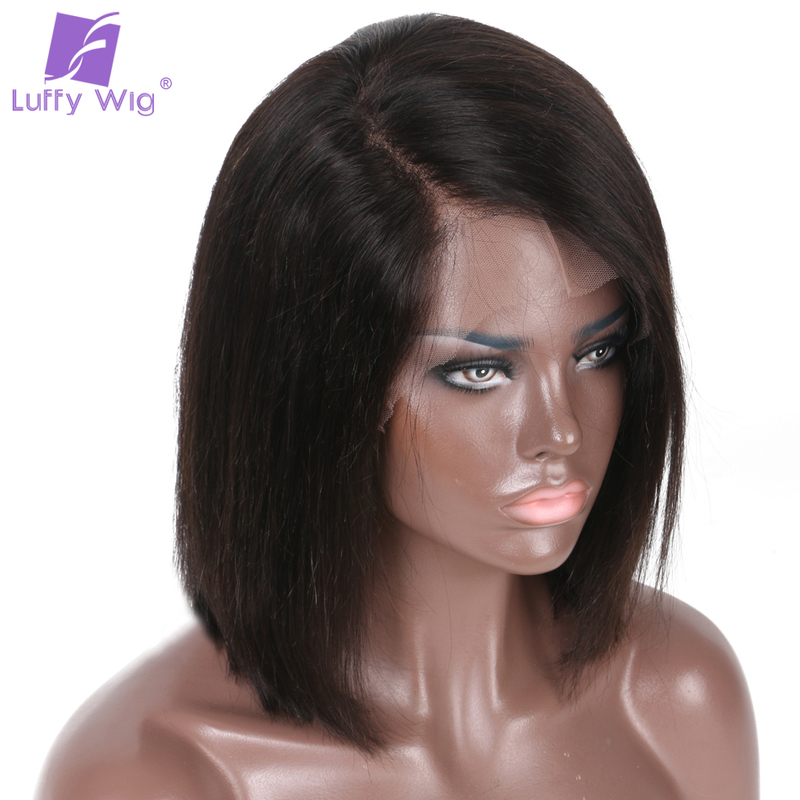 Follow Us Will Get Fans Exclusive Discount:2% --5% Material:100% Brazilian Human hair Item Type: lace front human hair bob wigs Hair Length::08-14 inches in sto..
Slove Hair Brazilian Straight Pre Plucked 360 Lace Frontal Wig 150 Density Swiss Lace wig Remy Human Hair Wigs for Black Women 1.Brand Name: Slove Hair On Aliexpress ..
13*6 Lace Front Wigs Hair Color: Natural color default Side Parting：Yes Hair Density: 130% Deep Part:6inches Cap size: Medium default Cap color: Medium brown default..